Pay just $10 for $20 towards bowling and/or mini-golf at The Playground Mini-Golf Course inside Arrowhead Lanes in Champaign. 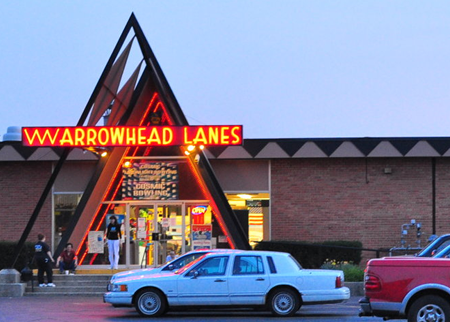 Arrowhead is the BEST bowling center in down state Illinois. Although that is not all they have to offer. They now boast a beautiful new sports bar, a huge conference room &amp; glow in the dark mini-golf! 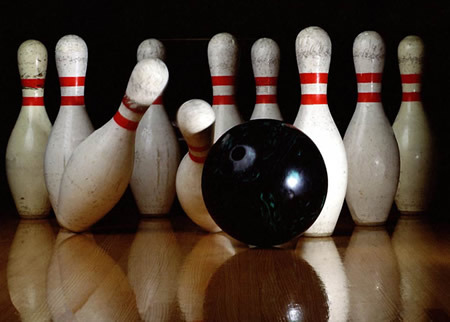 The only place to go for a birthday party, corporate employee party, reception, family reunion you name it… Arrowhead Lanes is where you need to be. Besides their great accommodations and friendly staff they also make their own pizza! 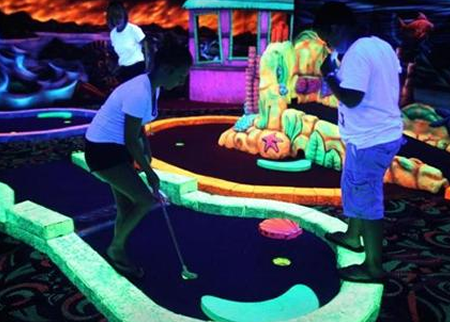 Come see for yourself today for a great family experience.